*this is a sponsored post – all opinions are 100% my own. I did not grow up in a coffee-drinking family. I loved the smell of good coffee but somehow whenever I tasted it, the delicious smell never translated to my taste buds. And then I married a coffee drinker. A coffee maker was one of our first Christmas gifts. 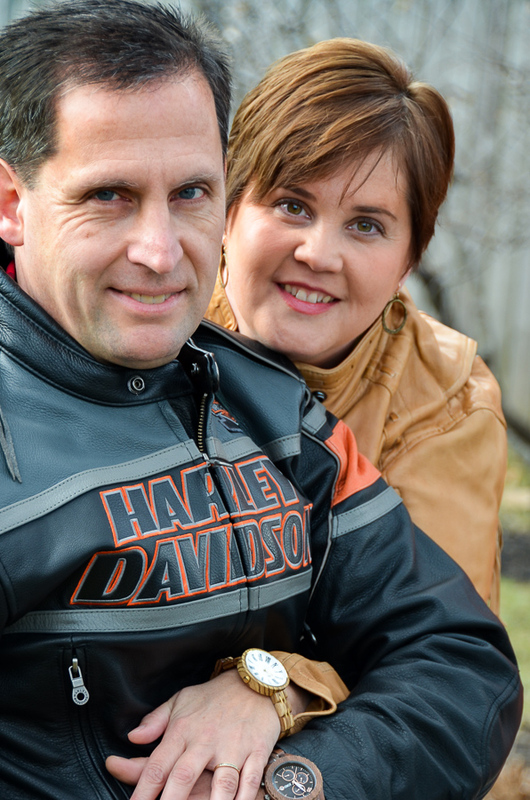 I watched my husband drink coffee every single day for years. Now and then I’d try a sip or two, but I just never could get past the black bitterness of the coffee. Somewhere along the way I discovered the latte, and later the breve. Next time you order a latte, make it a breve instead. Half-n-half instead of milk makes ALL the difference. 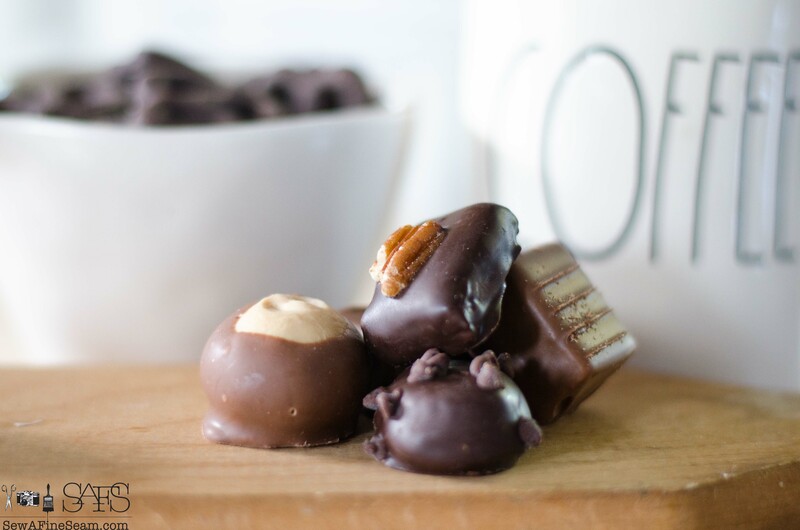 I have them toss some sugar-free caramel in too because a bit of sweetness takes coffee to a whole new level. Not all coffees are created equel either. 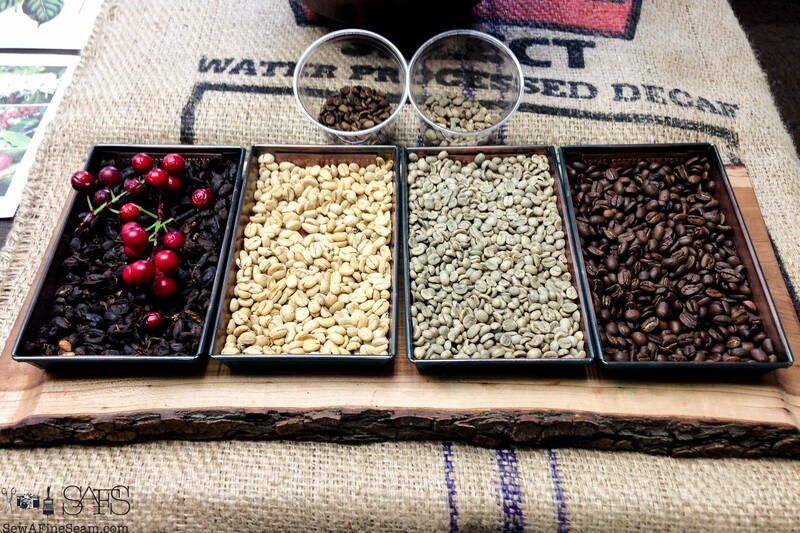 There are different roasts, flavors, and blends. I am now an avid coffee drinker. 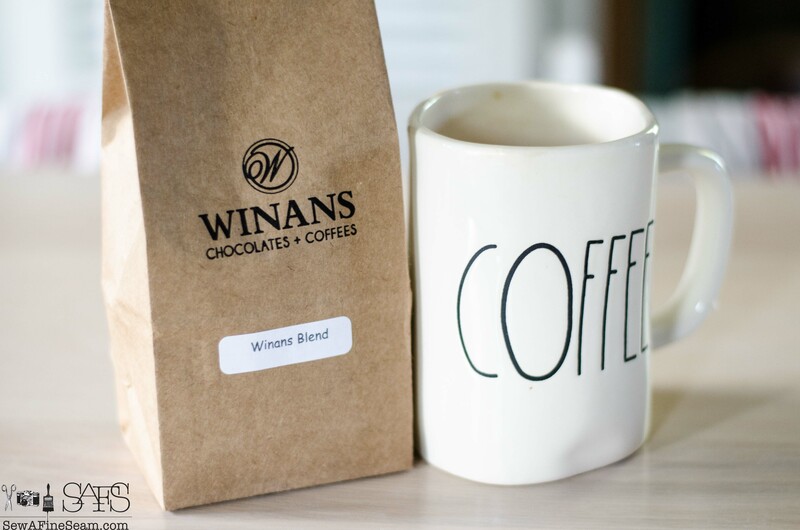 These days I must have my coffee every morning, along with half-n-half and caramel (sugar-free) and I quite prefer that the coffee be purchased at Winans. I discovered Winans a few years ago. 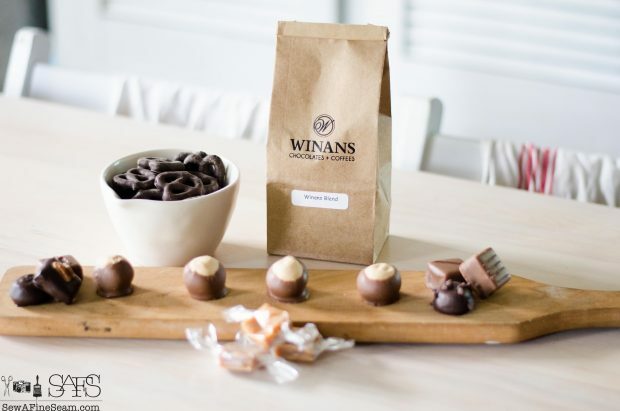 A local company to me, Winans Chocolates + Coffees has been in business since the early 1900’s. Starting as a bakery selling baked goods and candy, Winans is owned by the 4th generation of the family. The 5th generation is also active in the business. 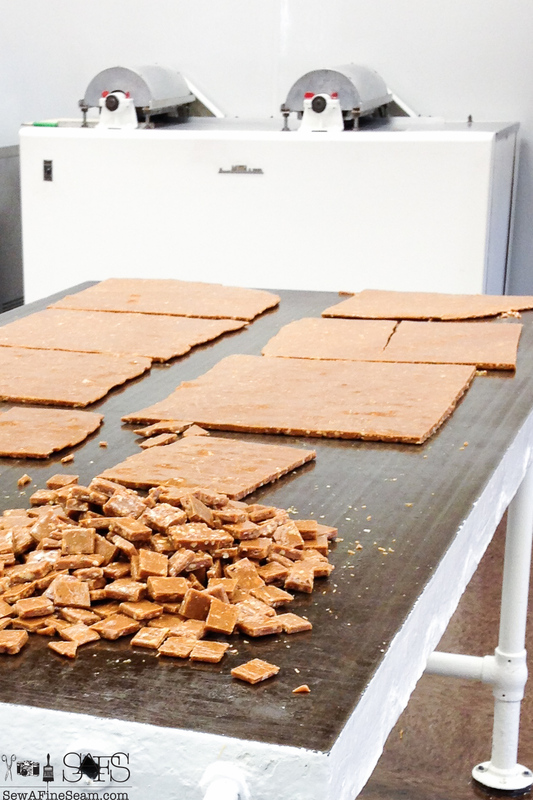 In the 1970’s the business split – the bakery and the candies became separate businesses. 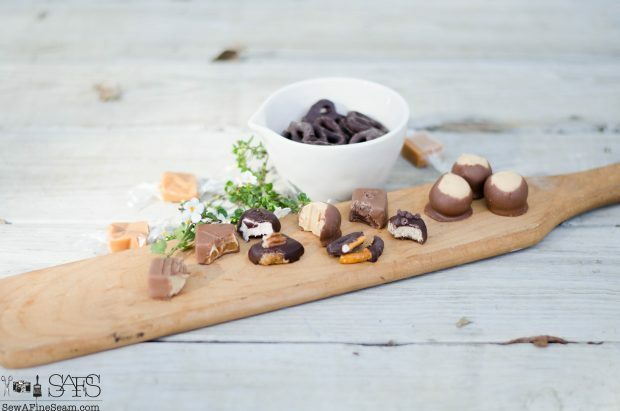 The candies were sold in an old carriage house and was known as Carriage House Candies. The business made a couple moves over the years and coffee was added in 1994. In 2003, Winans began roasting their own coffee beans. I am ever so glad coffee was added! The company is now housed in what used to be a newspaper office – it just so happens that the climate control needed for newspapers is almost identical to what is needed for chocolate production so it worked out perfectly for them! 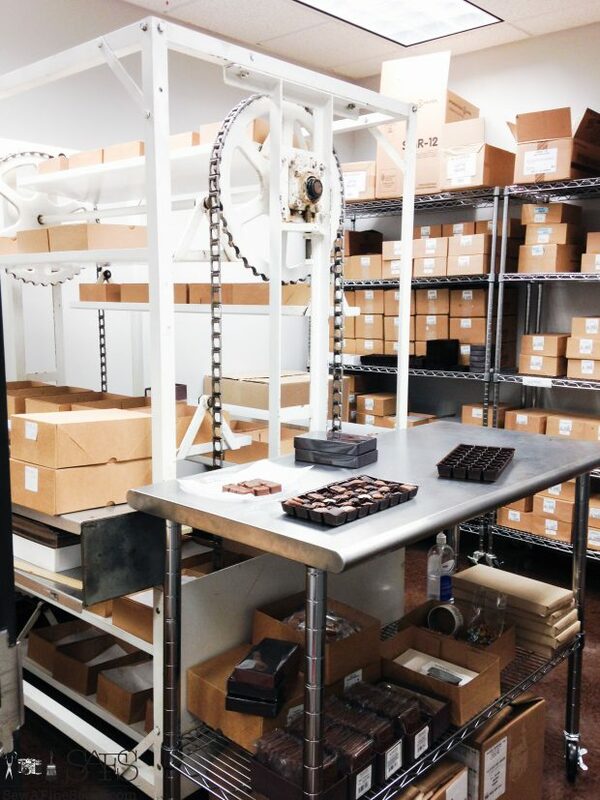 Tours of the factory are offered on Thursdays at 1:00pm – call ahead to make reservations – $5 per person and very worth it! I thoroughly enjoyed my tour. 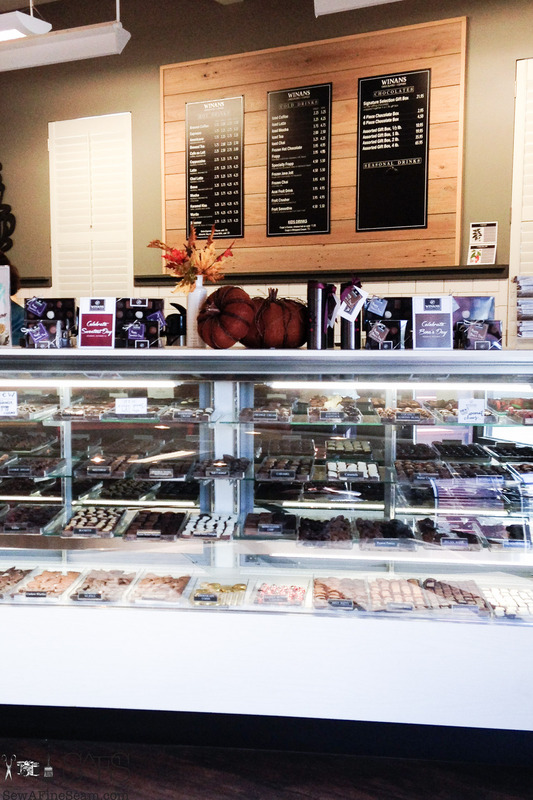 The Winans shops are lovely and warm and welcoming. Behind the scenes tours of their operation is an added bonus 🙂 That cool, old sign from back when Winans was a bakery – you will see that on the tour too! 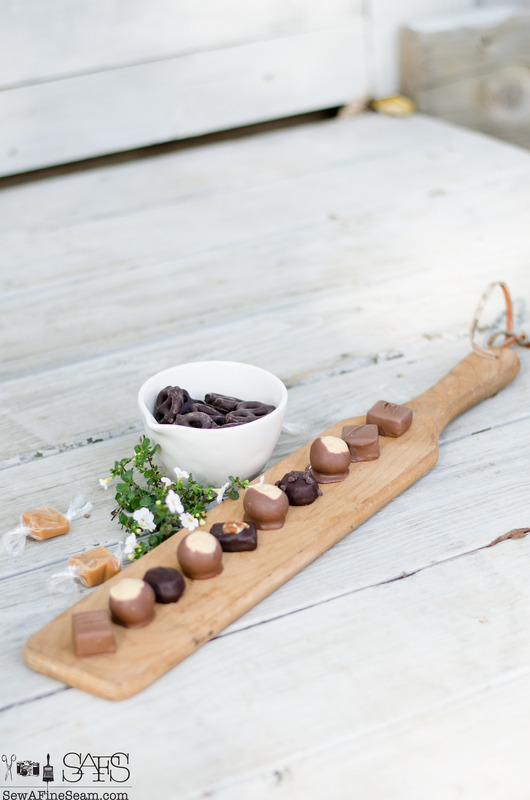 Ever seen a chocolate tree or chocolate pods? 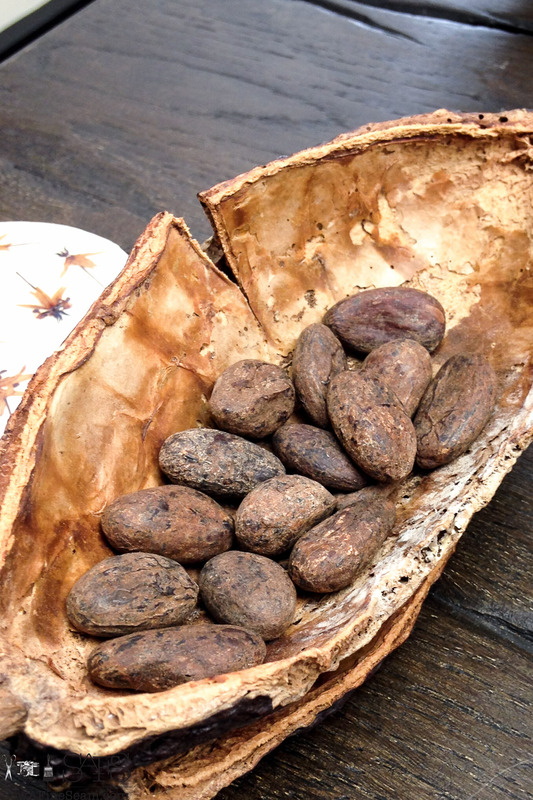 Take the tour and see these too! 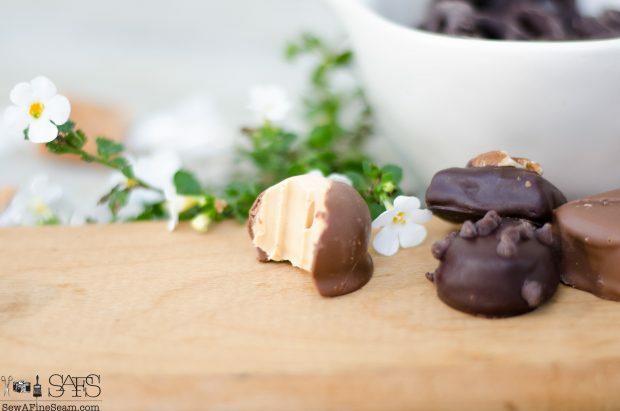 When I was a child and teenager I really didn’t care for chocolate any more than I did coffee – I know, I know, I’m weird! I still don’t crave solid chocolate but give me some caramel filled chocolate and I’m a happy gal. 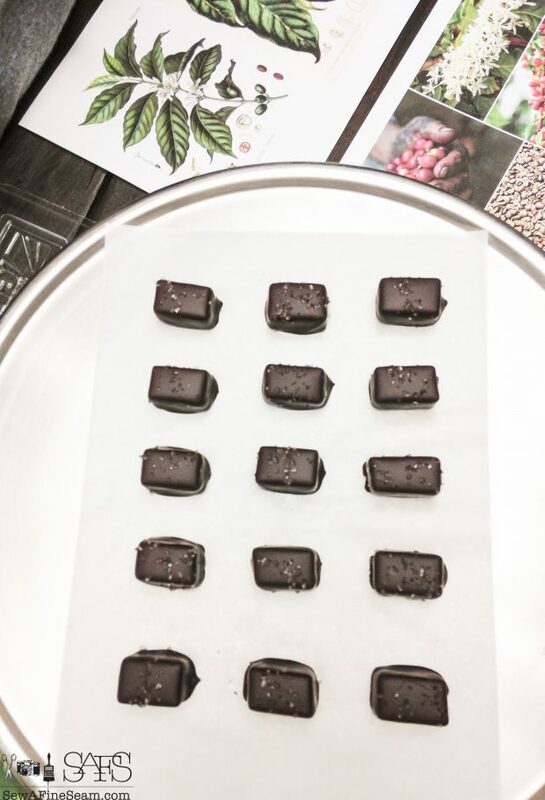 Make it these dark chocolate, sea salt caramels and I’m in heaven! My fav from Winans. 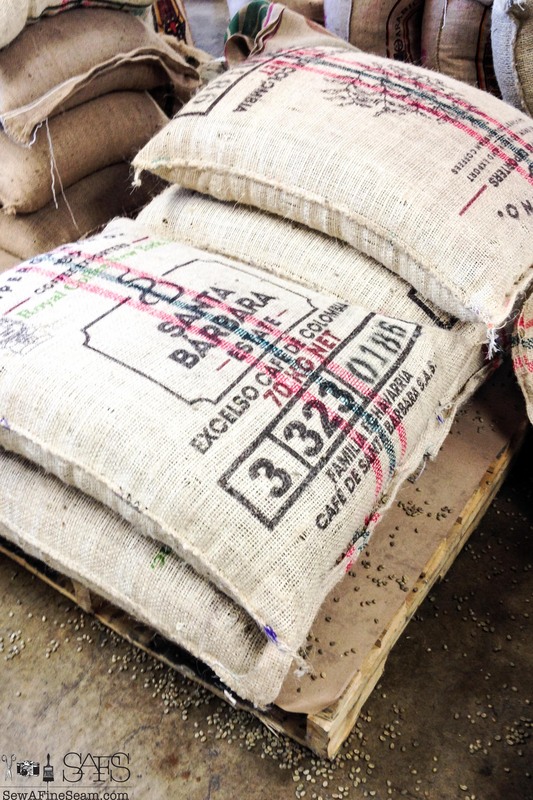 Winans buys green coffee beans, which arrive in a variety of fun printed, burlap bags. Once the bags are empty they offer some of them for sale in their shops – for $5 you can purchase a bag to create something fun. I have a stack of these and I have a fun project in mind that I will be creating and sharing with you soon. 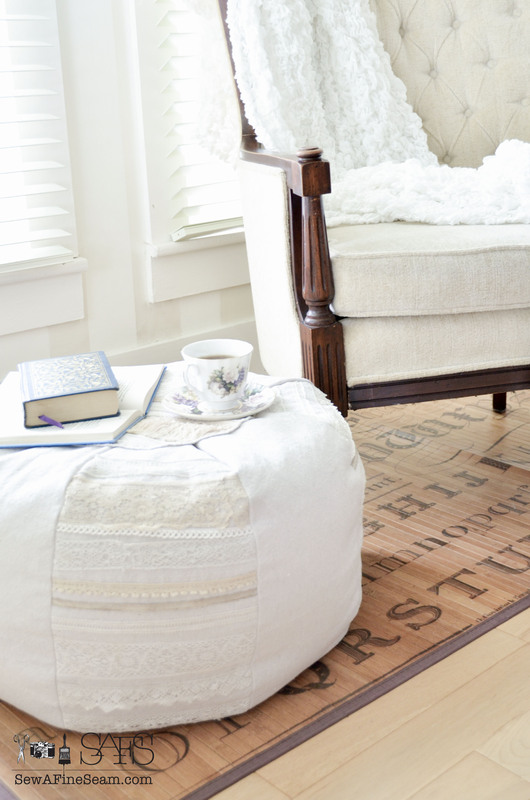 I’ll give you a hint – it was inspired by our cat. 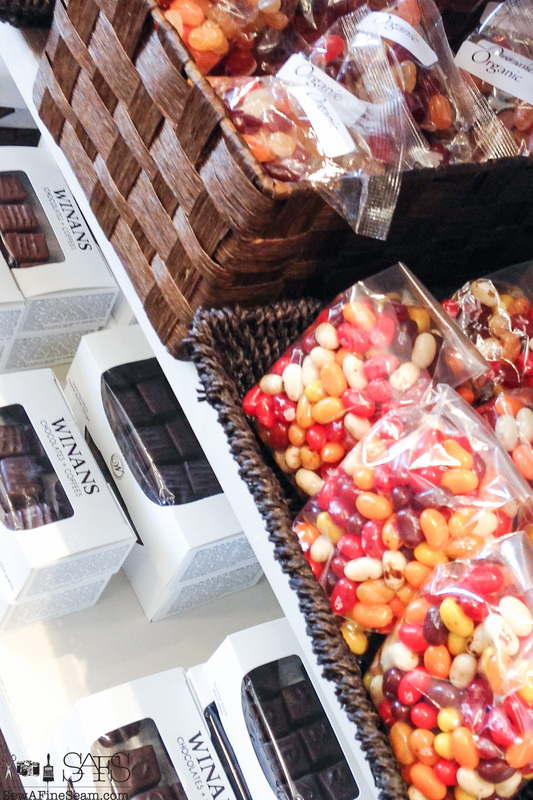 Winans Candy display is mouth-watering and irresistible! 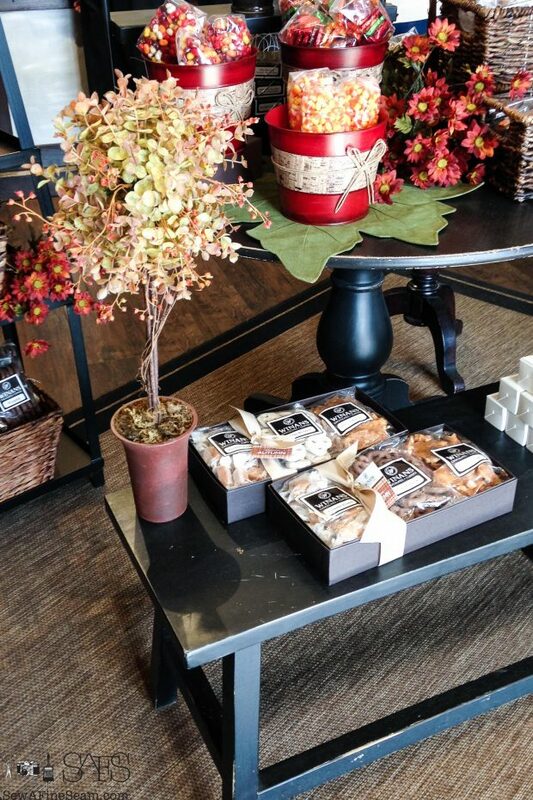 Seasonal candies and displays make every holiday festive! I got a peek in the warehouse of some coming Christmas baskets and it’s going to be awesome! 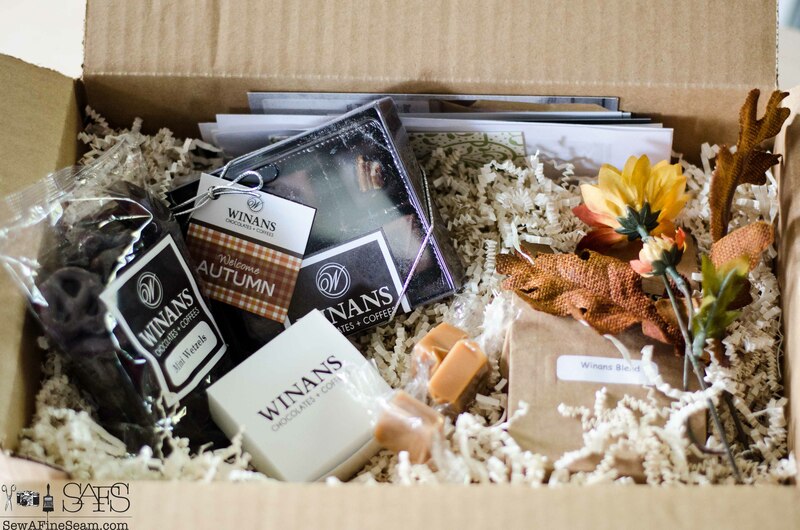 The most wonderful time of the year needs to include Winans! My 10 yo loves these mint jewels, and I have to admit I rather love them too. Sometimes I buy her a box just so I can sneak a few. To say that I was over-the-moon ecstatic when I got an email from them is an under statement. To get to do a review of a company and products that I was already in love with is just so fun! If you are not from Ohio you might not know what a buckeye candy is so let me explain. 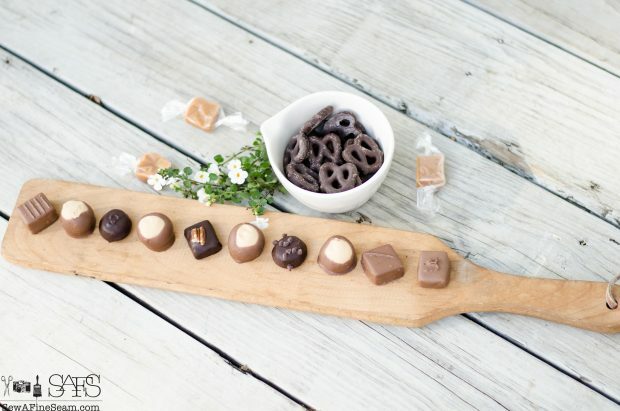 Butter creams, meltaways, caramels, Miss Claras – you really must try them all. 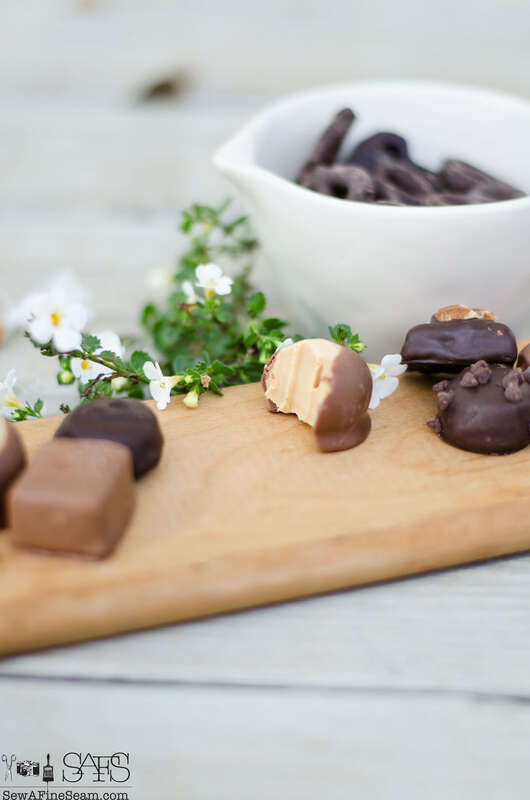 The Miss Clara has a fun story behind it – once when the owners were gone and the workers were making toffee with almonds they ran out of almonds. 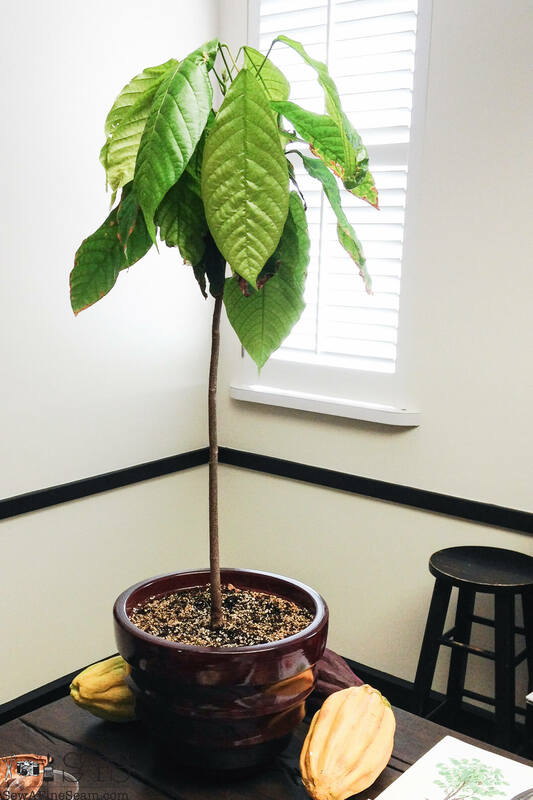 So Clara, the oldest member of the Winans team, decided to use pecans. 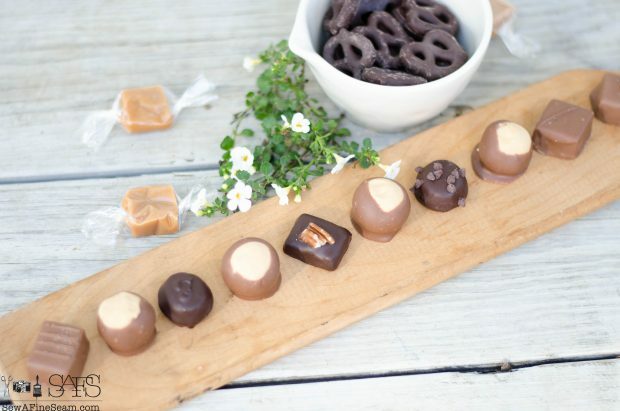 They were a hit and were added to the candy line and naturally were named Miss Clara. It’s become one of our family favorites! 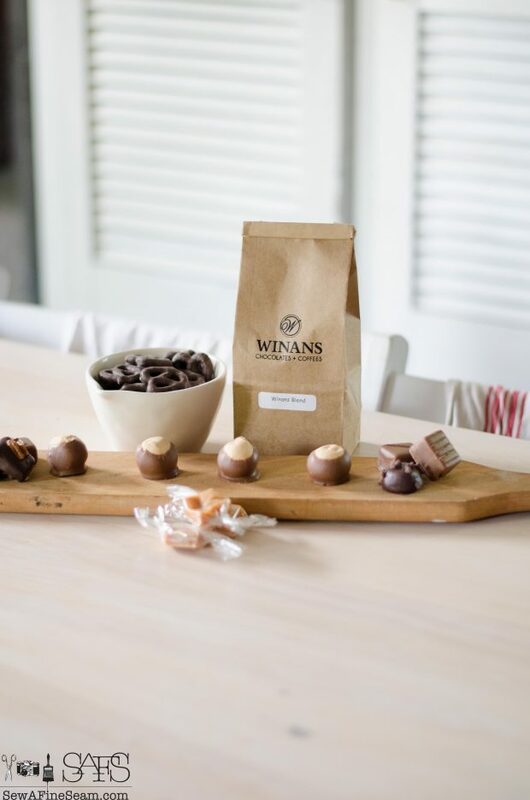 I’ve eaten a lot of buckeyes in my lifetime and I have to say Winans are the best! 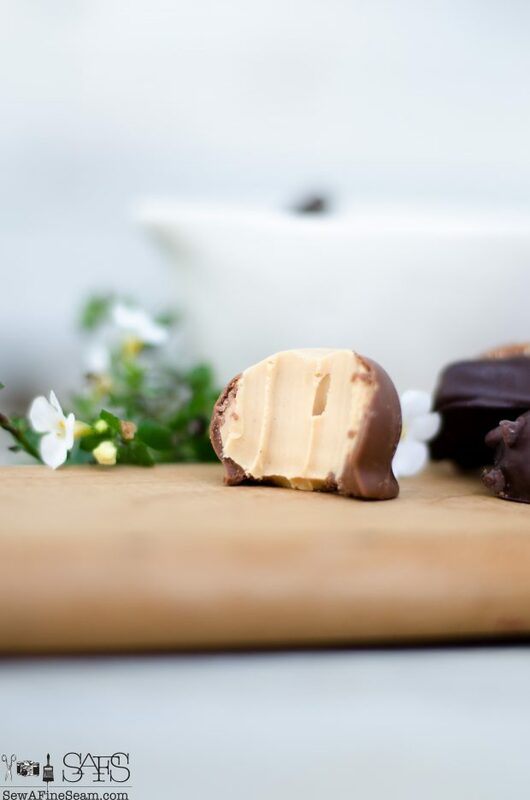 Their peanut butter is soft and creamy and not too sweet. 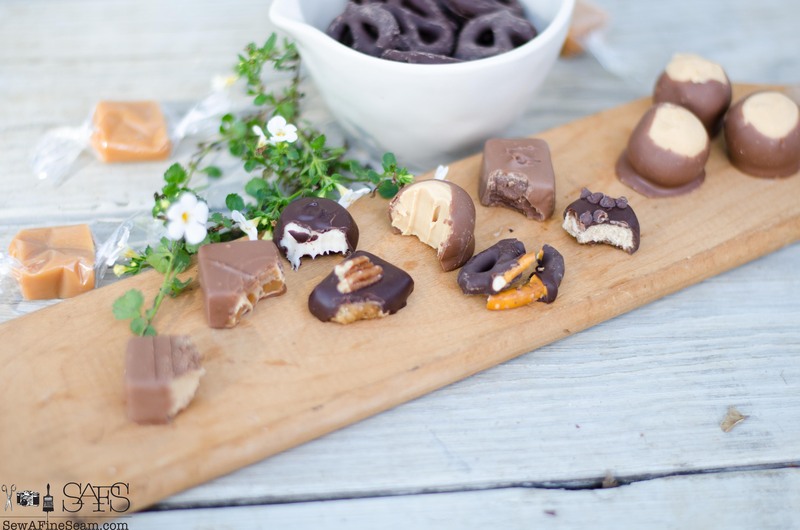 My daughter was helping me with my photo shoot and she was quite pleased to take a bite out of each piece of candy for me! 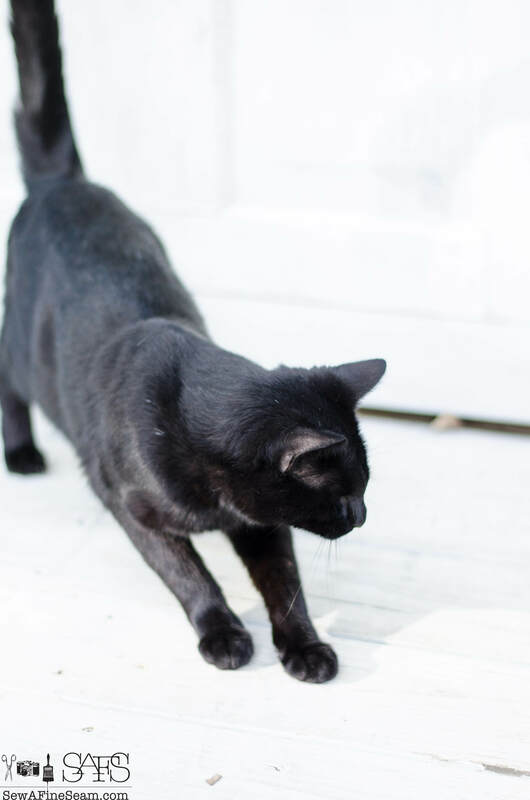 One of my daughters jobs during the outdoor photo shoot was to keep the cats away. This extremely curious guy thought he surely should be involved. 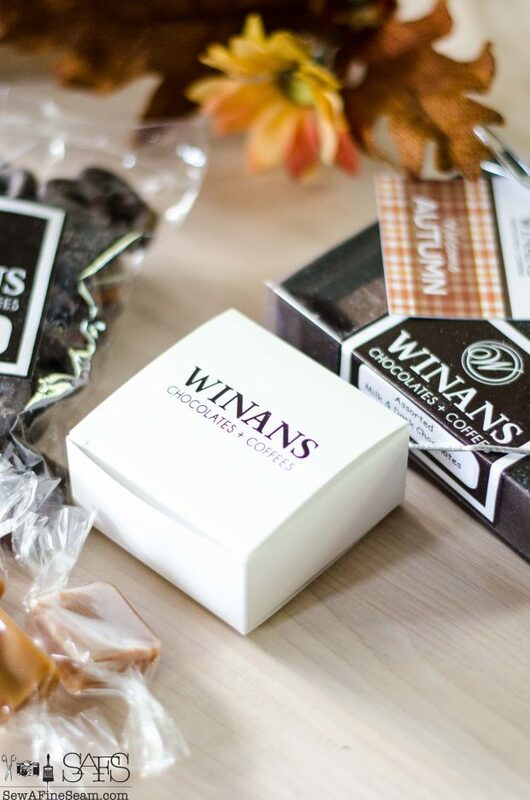 Available for purchase online, Winans Candies and Coffees make amazing gifts for Christmas or birthdays! Click here to go to their website and take a look around! 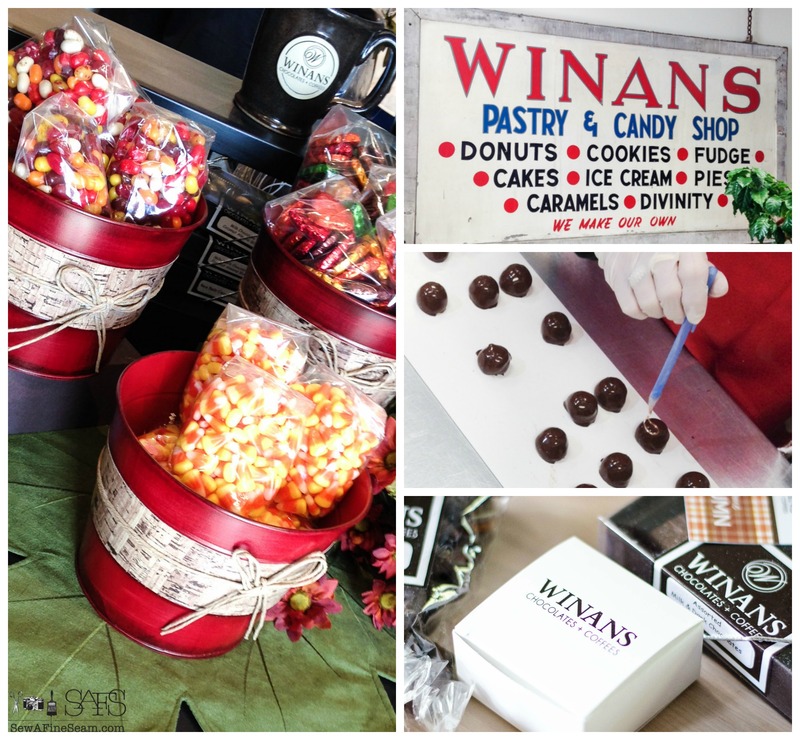 If you are local check out a Winans location – 2 in Piqua, 2 in Troy, and they also have loctions in Dayton and Columbus. Look them up online to find the one closest to you. * I was given products to review for this post – however all opinions are 100% my own. 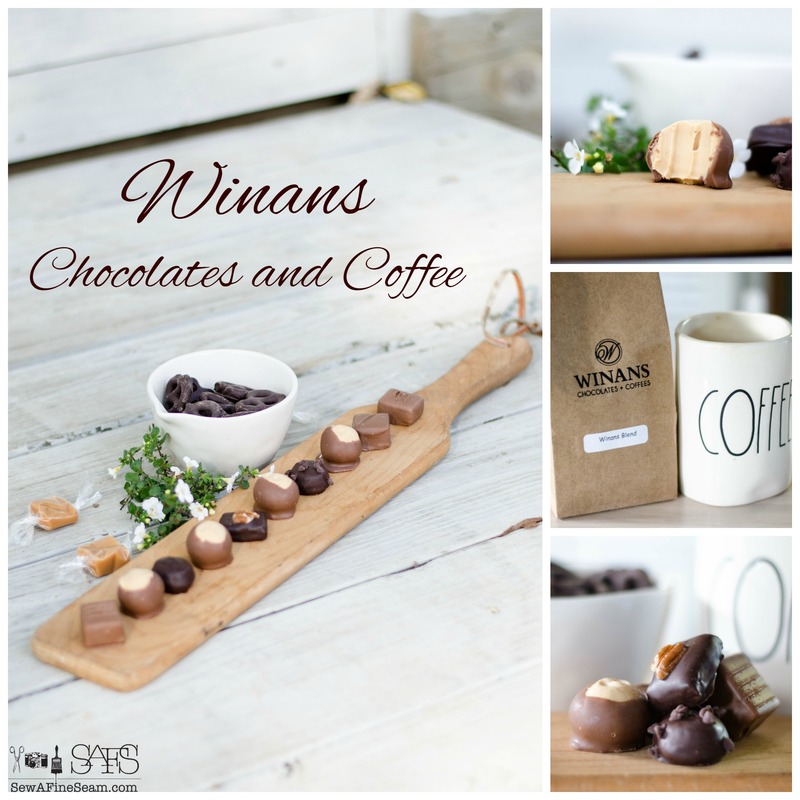 So even though I didn’t start out as a coffee drinker or a chocolate lover, I love both now, especially when it’s Winans! Well yes! 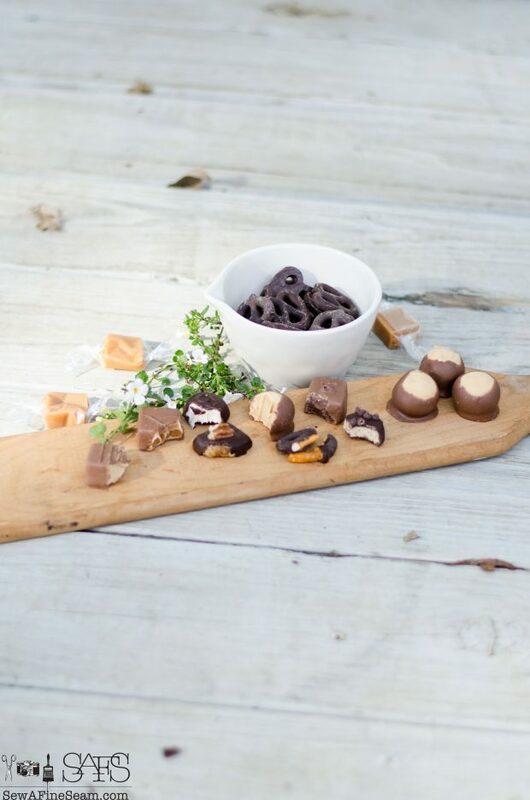 What a happy thing to be the taste tester. Those Mint Jewels are beautiful! 🙂 We all enjoyed it immensely!